Are you doing civil services preparation? Joining courses, spending time is not only enough to pass out such a difficult exam. All you have to do it work smart. Besides, studying, applying civil service preparation, the candidates should know the UPSC exam eligibility. A person of Indian origin who has migrated from Kenya, Zambia, Vietnam, Tanzania, Sri Lanka, Pakistan, Uganda with the objective of settling permanently in India. A UPSC exam appearing candidate should have completed 21 years and should not exceed 32 years. The upper age limit for OBC is 35 years, 37 is the age limits for SC and ST.
General category candidates might appear for 4 times, 7 times are limited for OBC candidates and SC/ST candidates may appear unlimitedly. How to start for civil services preparation? Before starting your civil services preparation from either inside or outside, you should be aware of some information regarding civil services preparation including the syllabus of a particular exam, what is the exact exam you are going to appear for in UPSC, UPSC Exam Eligibility etc., Then, only you can understand an integrated approach to crack the papers of civil service exam. But the preparation method only varies. For any prelims, you should cover a huge amount of information whereas you need not to go deep on everything. When we talk about the mains exam, it is entirely different. Every aspect in the main exam preparation should be covered as it is in the form of descriptive type. When you are beginning a civil services exam at your home, you may feel very comfortable and become smug. That’s why it is insisted to prepare at least 10-12 months to plan how to cover the entire GS syllabus that helps both in prelims and mains. The next step is time division between paper 1 and 2. As paper 2 of prelims is only qualifying in nature, you can dedicate more time to Paper 1 GS. If you are a full time preparing the student, then dedicate at least 1 hour for paper 1 and 3 hours for paper 2. 30-60 minutes should be spent to read current affairs and newspapers in Paper 1. If you are preparing from home, then your preparation will never complete until your test your preparation level. 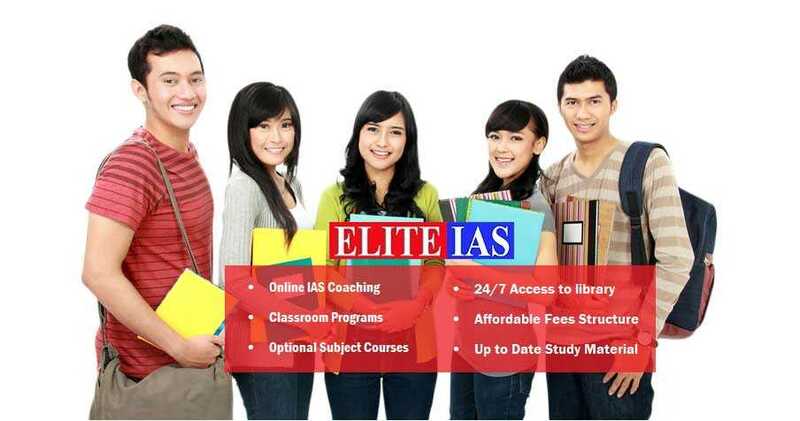 It is quite important if you are doing IAS preparation without any IAS coaching class. But why you shall be tested? It is because, unless you attempt any mock tests for civil services preparation, you will never find that whether you are going in a right track of study. Without self-testing, you cannot learn time management skill to tackle the negative marking system. So, it is must to need mock tests for civil services preparation as much as possible. While knowing the UPSC exam eligibility, preparing for the civil services exam, with smart steps you can reach out your goal.